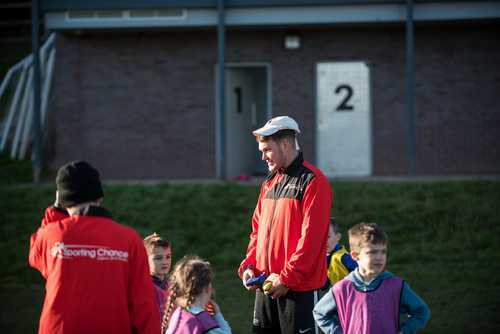 Saturday Sports Club is aimed at children from 4-8 years of age. The club offers an entry route into physical activity and sport with the aim of the club is to build relationships, boost self confidence, and allow children to develop their skills such as leadership, teamwork, and cooperation. We provide professionally run sports coaching activities with a range of different sport/activities including; team building activities, football, tag-rugby, tennis, dodgeball, ultimate frisbee, kwik-cricket, hockey, lacrosse, athletics, rounders, basketball, and more! Each week we celebrate success with our 'star of the week’ awards. ‘Bring a Buddy’ - Introduce somebody new to Saturday Sports Club and receive a discount voucher worth £10.00! We post all of the latest information on Saturday Sports Club on our Facebook page - head over there and take a look.